Rhubarb + Custard Tea – Ooohh My! Last week I was contacted by Mike Turner from Bluebird Tea Co. asking if I would be interested in reviewing any of the artisan crafted teas that they supply. 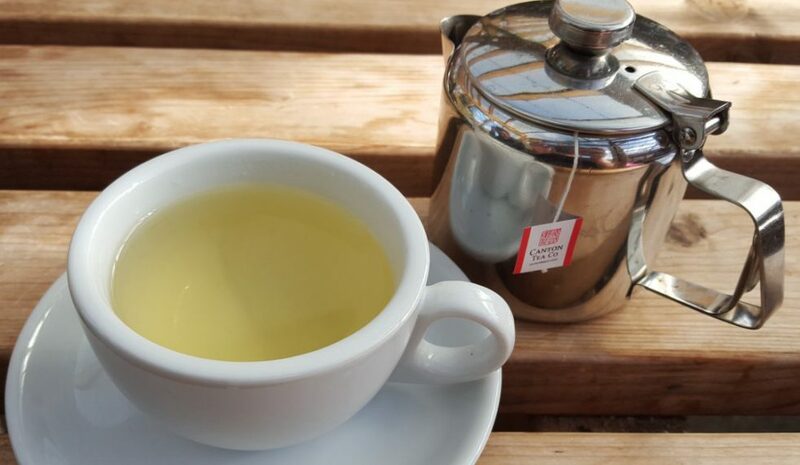 It’s a company that I had never heard of before but after a little research I was able to find out a great deal about the… Continue reading Rhubarb + Custard Tea – Ooohh My!